Hey there, It's Gary from ScrappyGuy Designs. My first week with students is in the books for the 2016-2017 year. It was a roller coaster as usual, but we ended in a good place on Friday. One of the reasons for this is that I stuck to my classroom management tool, Class Dojo. There have already been some posts on the Primary Peach about using Class Dojo as positive management. Such as this one from Amy in The Land of 2nd Grade. The creators of Class Dojo have really been working hard in the past few years to update their site and turn it into a true one stop shop for teachers, students, and parents. They've really listened to feedback and tweaked their site to include so many really useful features. I love using it because the kids buy into it as soon as they are able to create their own character. They love the creatures and have fun coming up with their own. Also, the message feature is perfect for getting out notes to all the parents. I have it connected to my personal email, which parents can't see, so any replies come directly to my phone. I can choose to handle them immediately, or wait until school hours. It's definitely made some problems go away for me. The Class Story feature is another favorite as I can upload pictures from the classroom to share with only parents without having to worry about Social Media security. 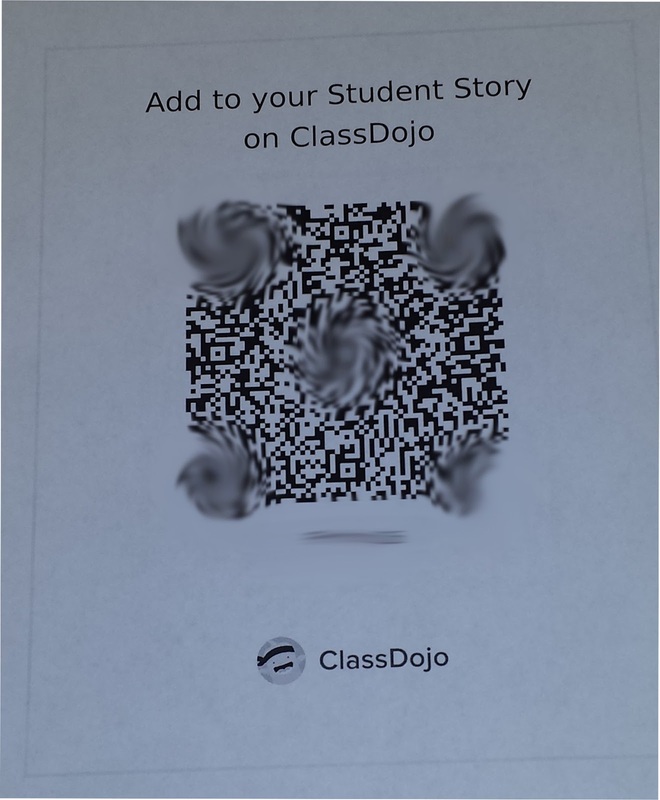 This year Dojo is including a new feature called Student Story. It works the same as the Class Story, but it is just for each individual student. You can post pictures or share achievements for just that person. I'm already thinking about goal setting for the students so parents can see how they are doing. What is the best news about this new features is that the STUDENT can now add stories to this area. They can add pictures and other materials directly to their own student story. What a great way to have them submit work in a new and exciting way. 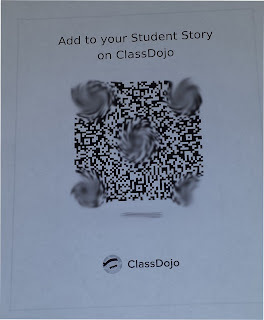 All they have to do is log in to their class dojo, scan the class QR code with a QR reader and it will allow them to post to their own story. They can even do this with their own devices in your classroom or from home. I just think this is a great way to open up a child's work and breach the gap between home and school. Parents get immediate notice that something new is added to their child's story and they can give feedback on projects. This will open up a line of communication that has never been possible before between Teacher, Parent and Student as everyone can see exactly what is occurring in the classroom. Maybe the biggest and most unavoidable issue in a MURANG'A UNIVERSITY specialized curriculum, and in addition my own voyage in education, is custom curriculum's relationship to general education. Positive site, where did u come up with the information on this posting? I'm pleased I discovered it though, ill be checking back soondgsg public school to find out what additional posts you include. Using a Boo Boo Basket in the Classroom!